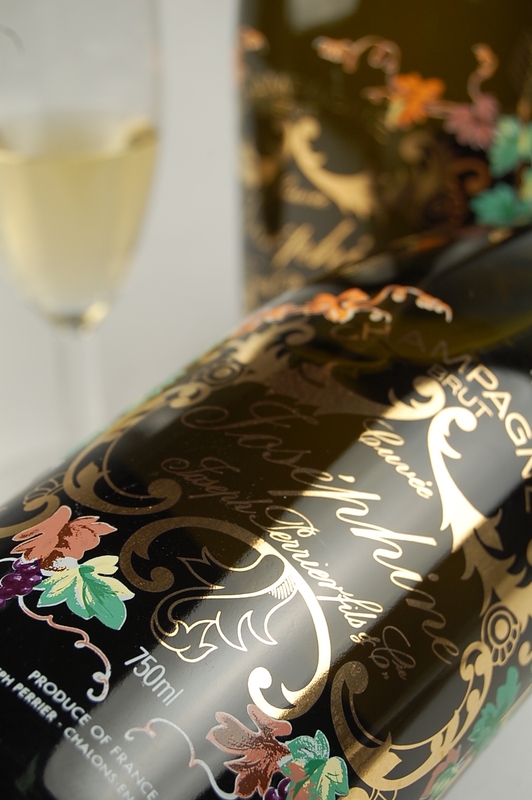 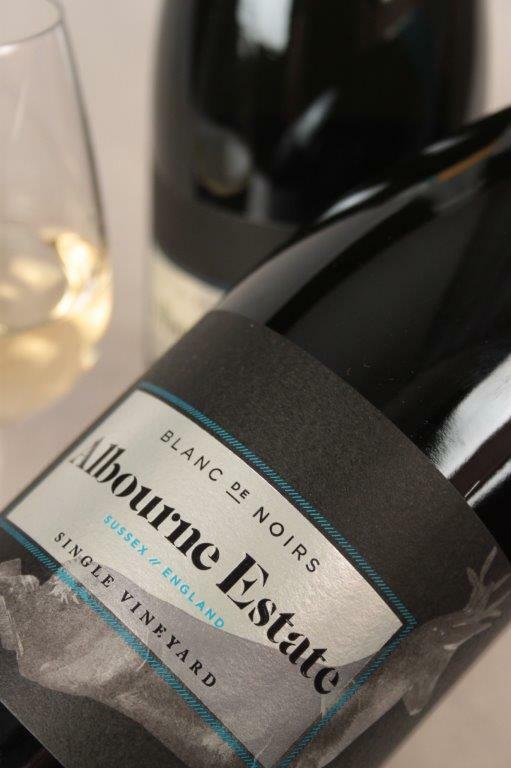 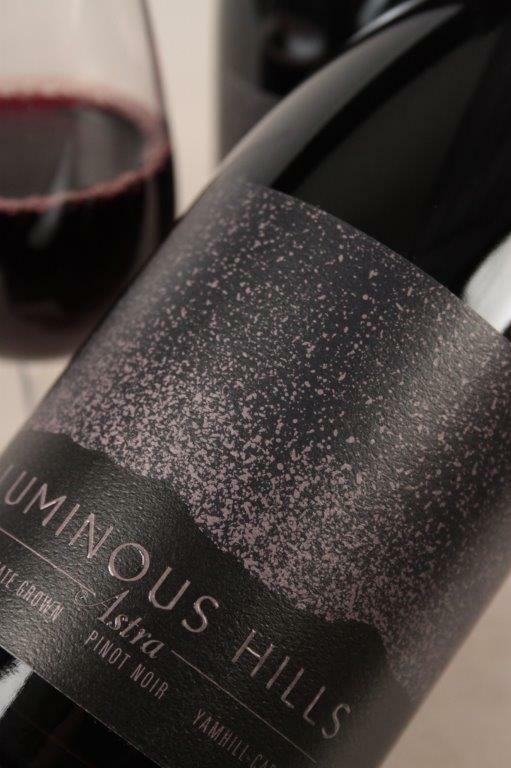 The beautiful rose gold colour of our Blanc de Noirs comes from the gentle whole bunch pressing of Pinot Noir grapes. 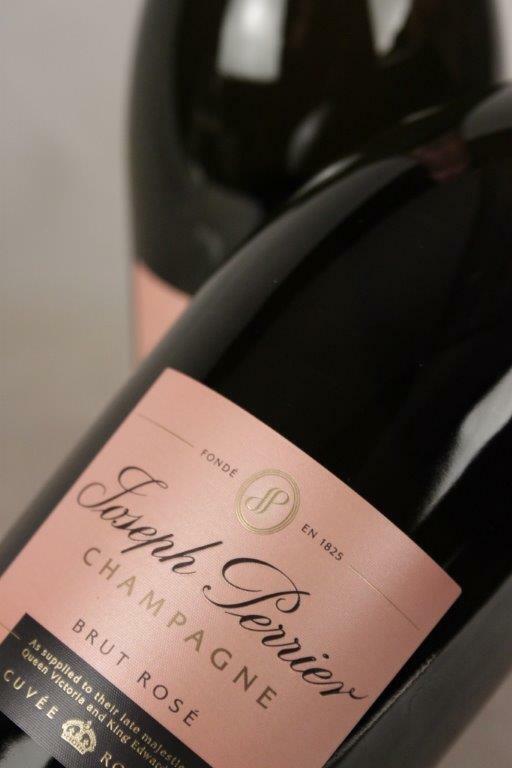 Coupled with extended ageing on-lees (44 months+) this is a rich, complex and full sparkling wine with mature autolytic (butter, biscuit, brioche etc.) 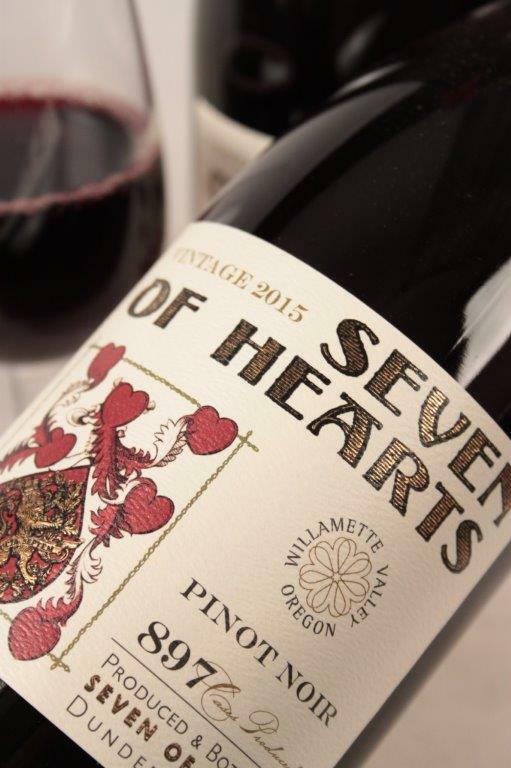 character and hints of red fruit.